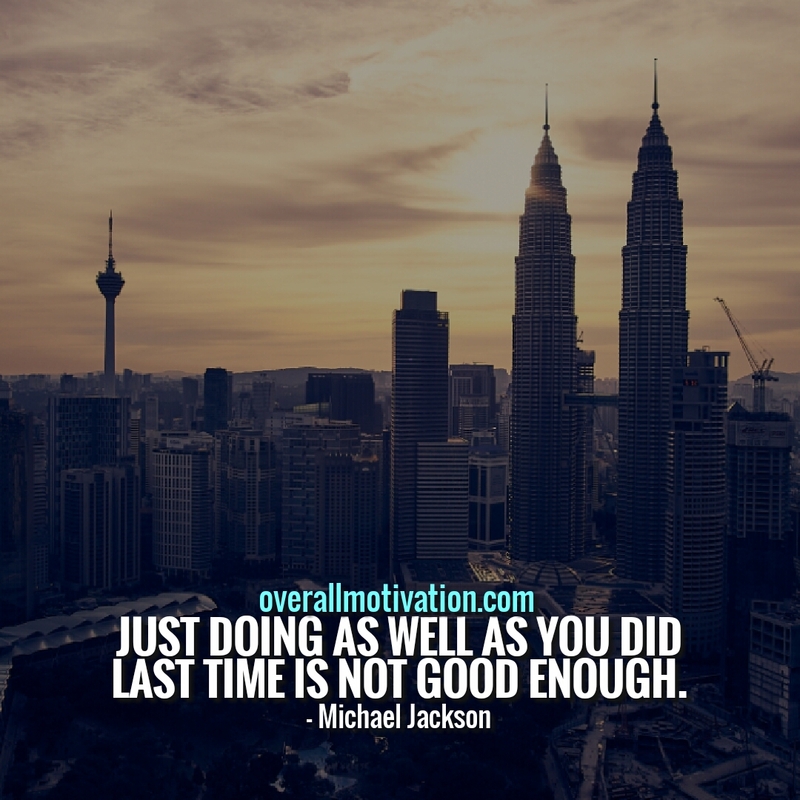 Michael Jackson(Michael Joseph Jackson) was born (August 29, 1958 – June 25, 2009) in Gary, Indiana, U.S. He was very popular American singer, dancer and songwriter. 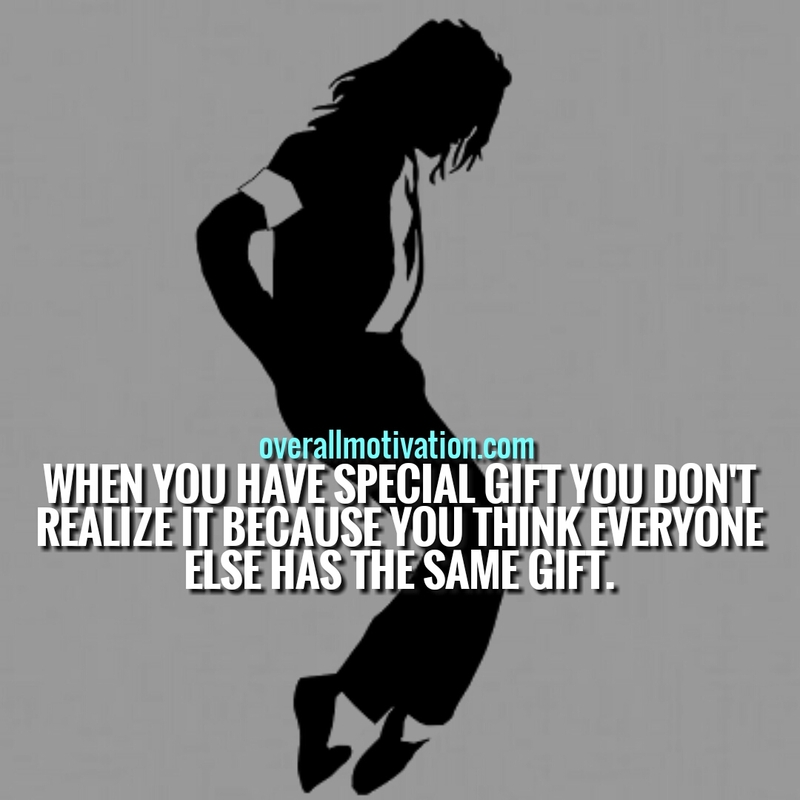 For over four decades he was a global figure in pop culture and was titled “King of Pop”. He made his professional debut in 1964 as member of Jackson 5 family music group. In 1971, he started his career as solo artist. 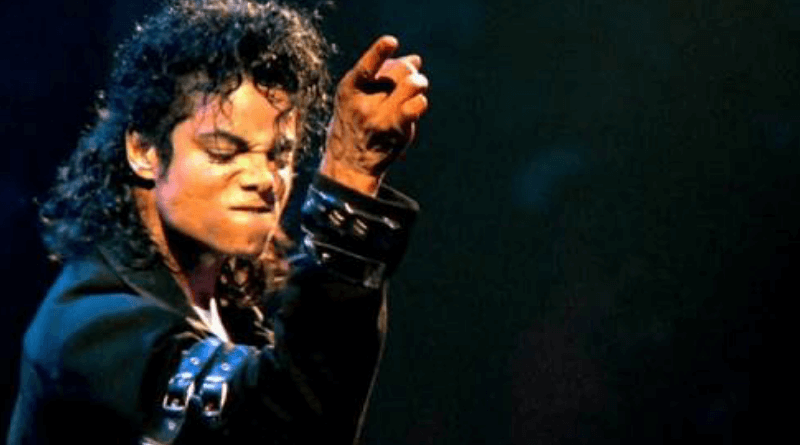 He hit the stardom when his 1982 album Thriller became the best selling album in history. 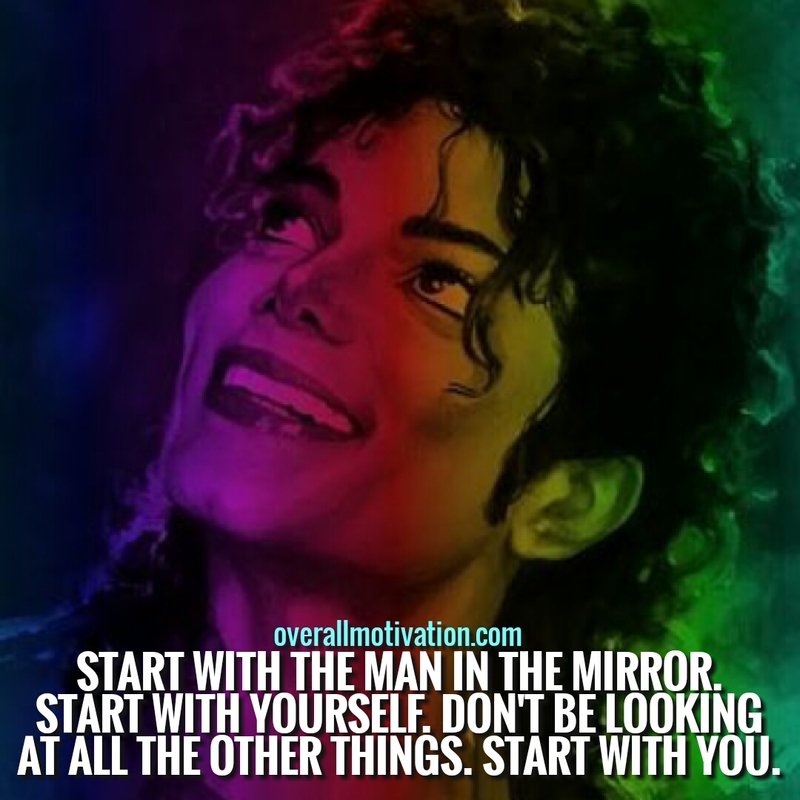 His music videos had social message like his songs “Beat It,” “Billie Jean,” and “Thriller” had a great role in breaking racial barriers. Guinness World Records has presented him as the most successful entertainer of all time. 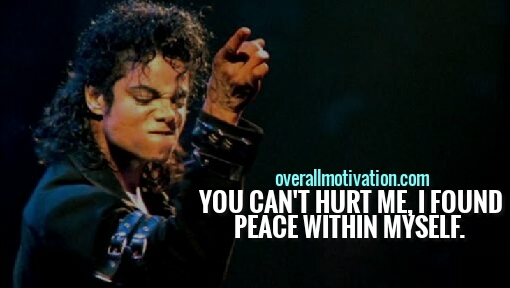 Some of the Michael Jackson quotes to live by, especially composed for you.